Are You A Free Agent Looking For A Team? Or Are You A Team Looking For A Free Agent? If you select one of the soccer options, please describe your experience level so we can place you appropriately. 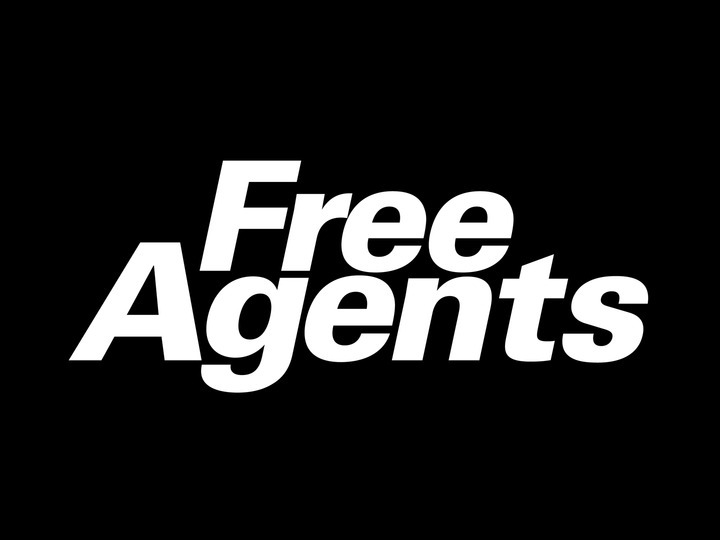 We would like to add your information to our Free Agent Board so teams looking for players to join them for league play. This is a free service for our Syracuse Indoor Sports Center patrons. ​Please be sure to add as much information to your experience so that we can match you to the appropriate level of play. In some cases we know who you are, but it never hurts to add as much info as you can.